This all-in-one optical fingerprint sensor will make adding fingerprint detection and verification super simple. 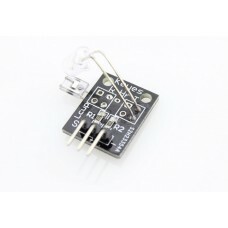 These modules are typically used in safes - there's a high powered DSP chip AS601/ AS608 that does the image rendering, calculation, feature-finding and searching. 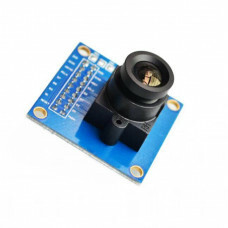 Connect to any micro controller or system with TTL serial, and send packets of data to take photos, detect prints, hash and search. You can also enroll new fingers directly - up to 120 finger prints can be stored in the onboard FLASH memory. 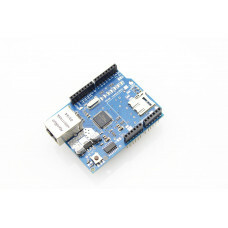 As the usage, the fingerprint is really easy to use with the serial UART. 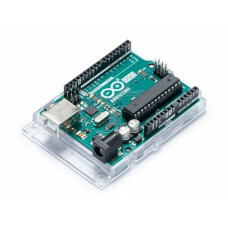 There is already some libraries to help your using this sensor with Arduino , such as the Adafruit fingerprint library. 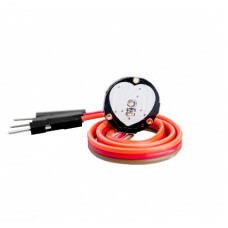 We have also made a Demo: Fingerprint lock on the instructables to help you as a reference to use this module.